BC owned and operated battery store located in Maple Ridge, BC. Our goal is to offer great service at honest prices. Please call 604-457-2288 or stop by for a free battery test. 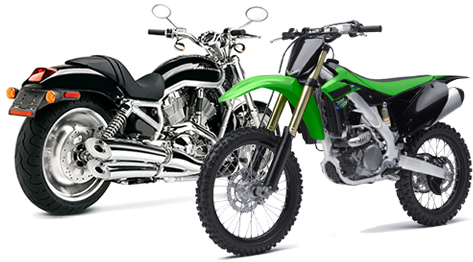 Pacific Batteries in Maple Ridge carries batteries for Cars, Trucks, SUV's, RV'S, Semi Tractors, Garden Tractors, Scooters, Motorcycles, Alarm Systems, Emergency Lighting and many more applications. We also carry a line of battery chargers and accessories. Our business moto is fairness to our customers each and every time. Honesty and competitive pricing is how we see to achieve it. 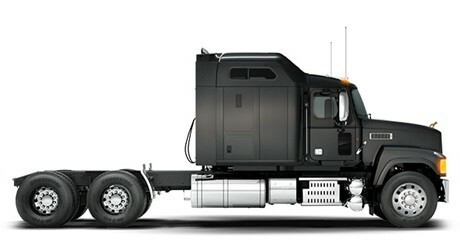 Pacific Batteries carries a large line of reconditioned car, truck and marine batteries. These batteries are all backed with a 6 month free replacement warranty for your peace of mind. 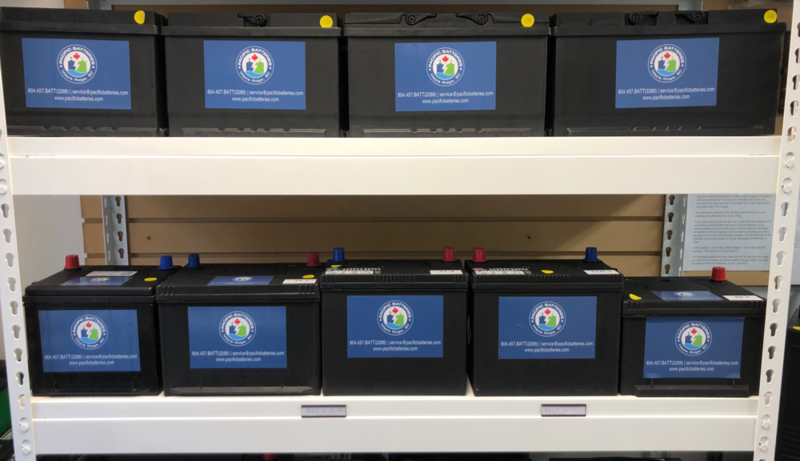 Starting at $49 with old battery trade, our reconditioned batteries are a great economical option for replacing your car or truck battery without compromising dependability. 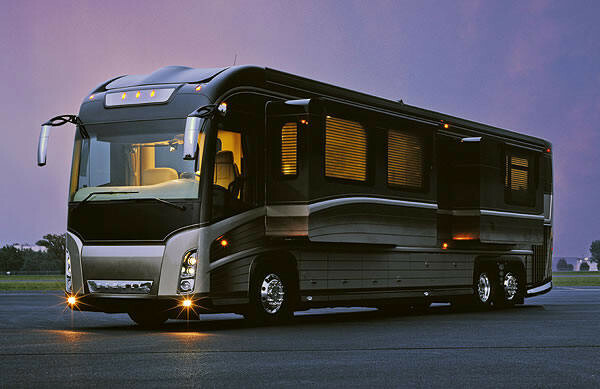 In most cases, we will have this option for your vehicle, RV or boat. 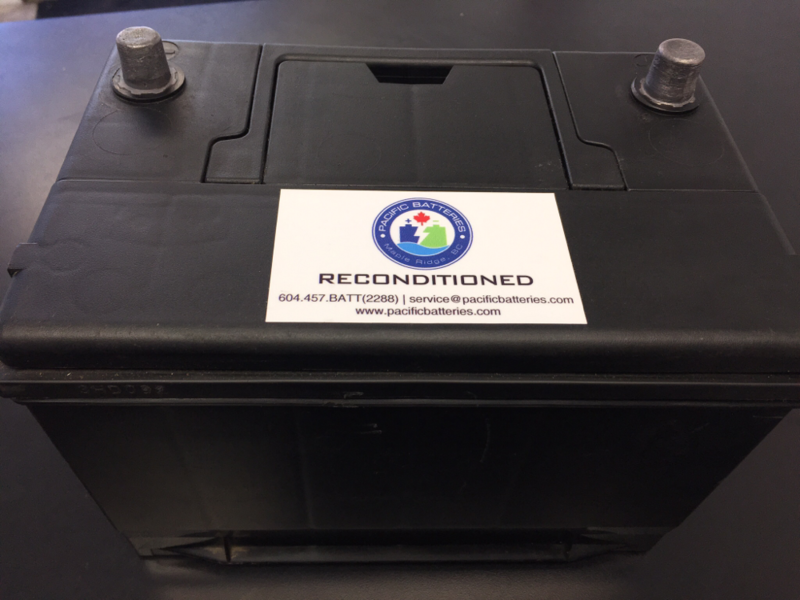 Pacific Batteries recycles and pays CASH for any Lead/Acid batteries. Bring your old car, truck, marine, or even forklift batteries in to be recycled the right way.